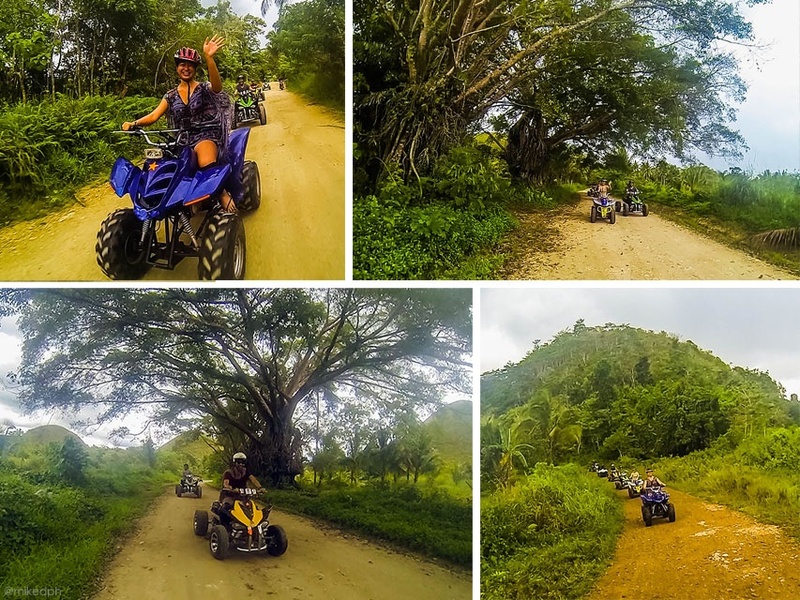 Home bohol Experience Bohol: ATV Ride in Chocolate Hills! 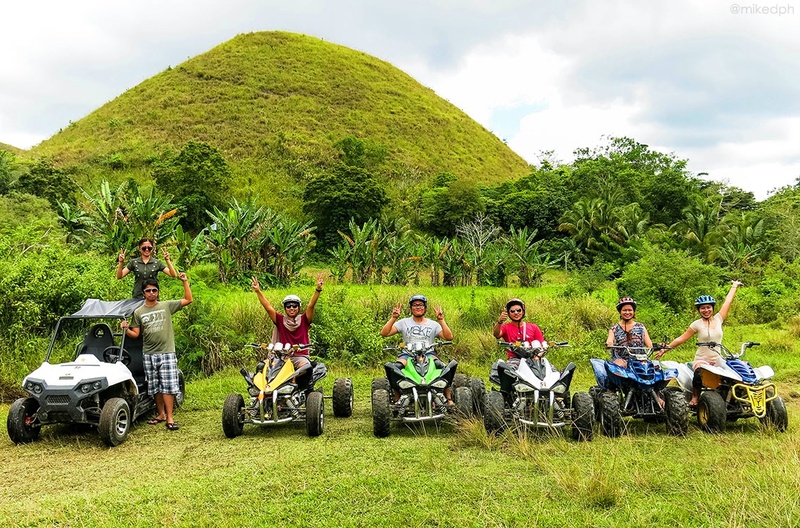 Another way to enjoy your Chocolate Hills visit is by going to it by riding and ATV. 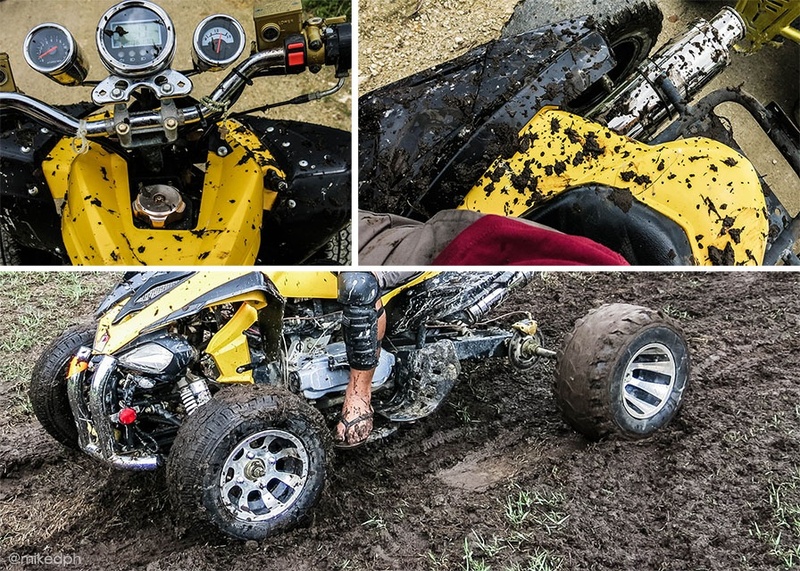 You can see it closer by driving the ATV to an unpaved road with a little rough terrain, which makes it more exciting! 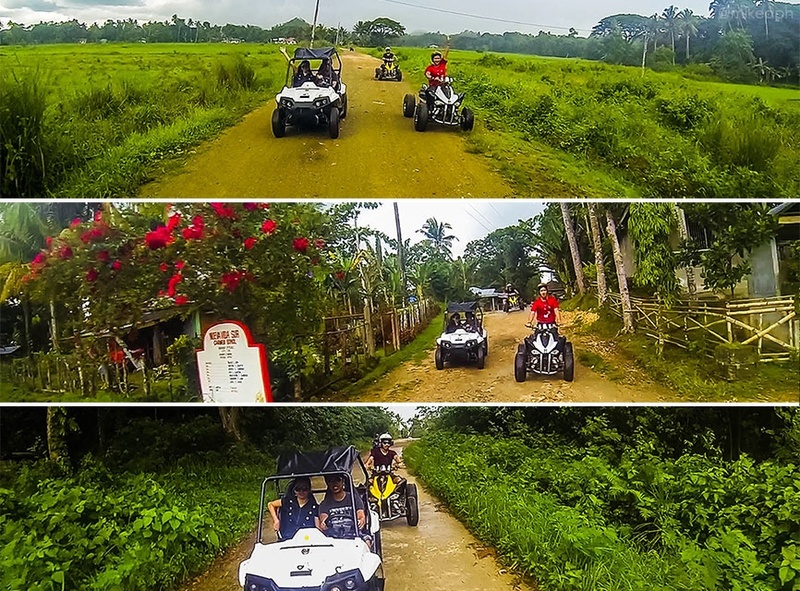 We went to Graham ATV in Brgy. 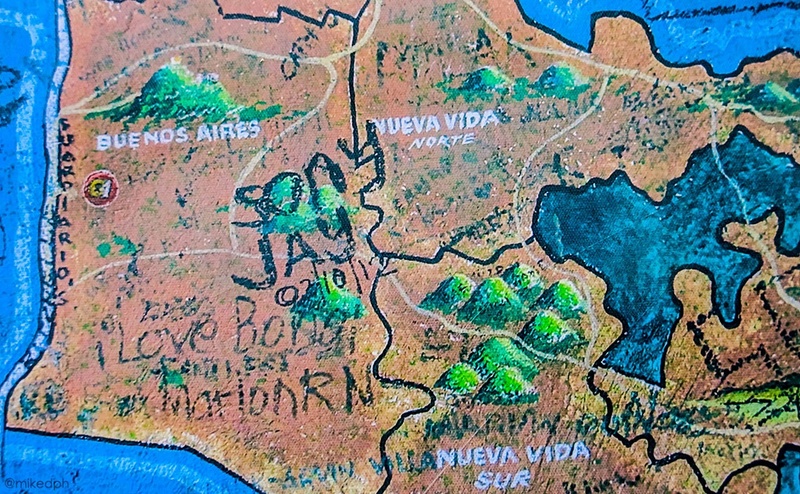 Buenos Aires, in Carmen Bohol for the ATV rentals. They have around 5+ ATV and just 1 Buggy car. They offer different package rates that can be for 30 minutes up to 4 hours. There is also a PhP 50.00 fee that will go to the barangay. *Try to haggle with the price, we got ours less 50 for each person. 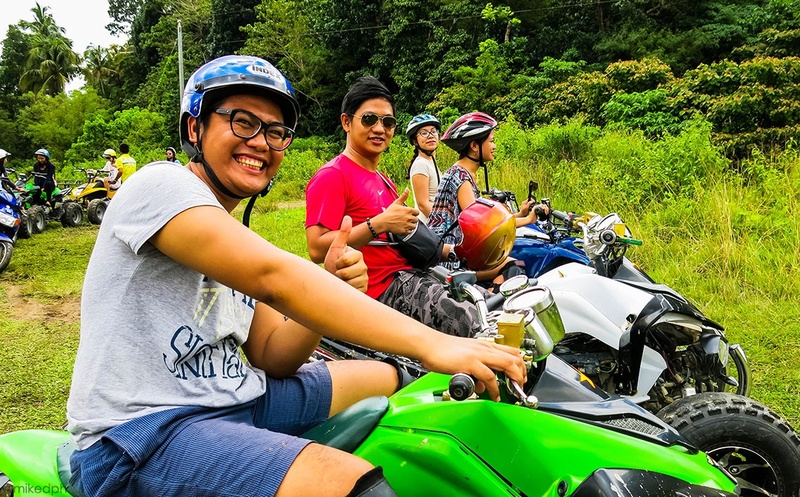 Safety gears are also given before riding, you will be accompanied by a staff riding a motorcycle. You can give your camera to the staff so he can take a video or photo of you. 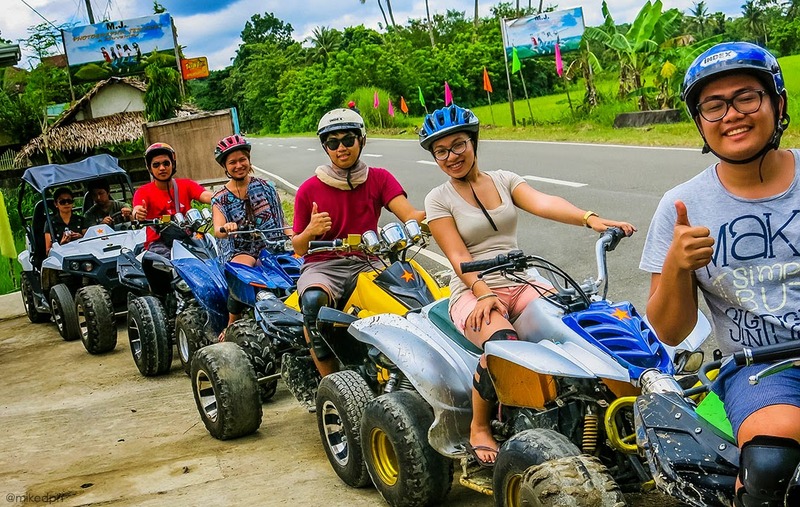 We chose the 1-hour ride package since our tour guide said that the 8 Sister's Hill is great. 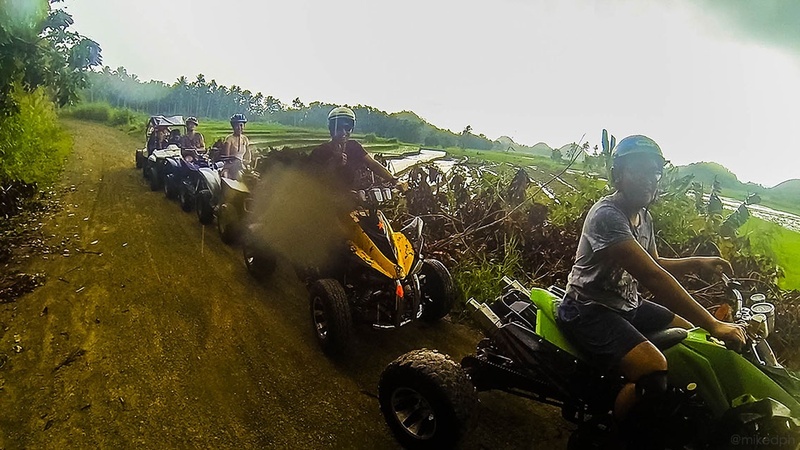 After gearing up and testing the ATVs, you will head straight to the first destination which is 3 Sisters' Hill. The view along the way was nice, there were hills and small huts. 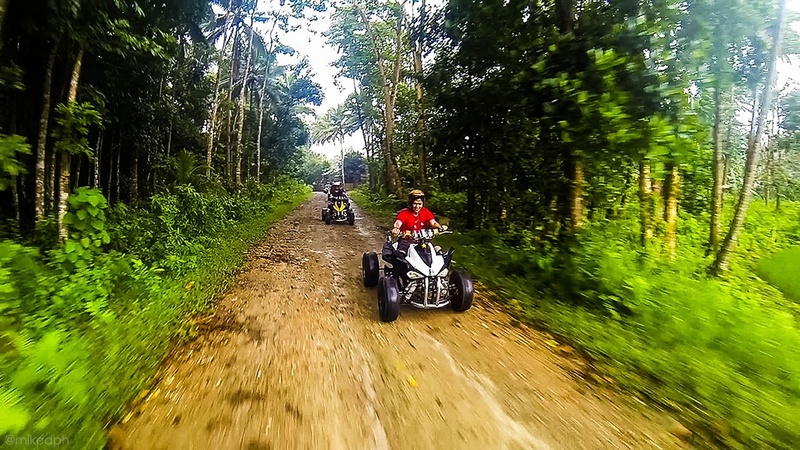 Unlike the ATV ride I tried in Boracay, this is more exciting and thrilling because of the unpaved roads. Your feet and legs might get a little dirt and mud along the way from the puddle on the unpaved road, but I got more than that. 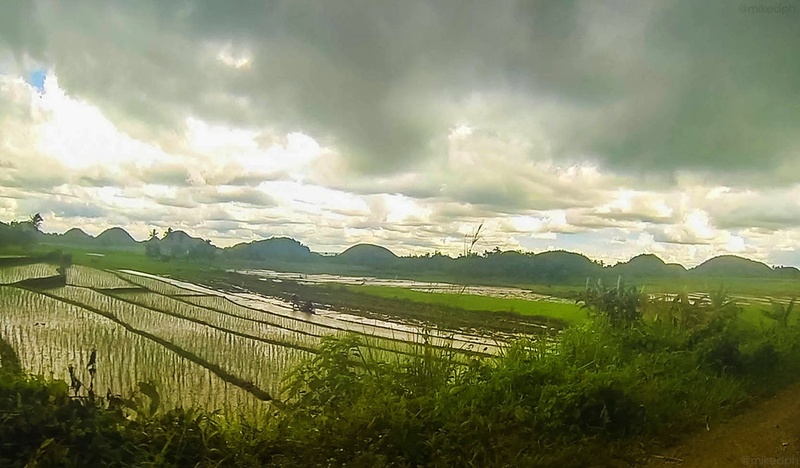 It started to rain when we arrived in the Mini Rice Terraces so we didn't got the time to take photos of it. But the ride on the way back was just awesome because of the rain. 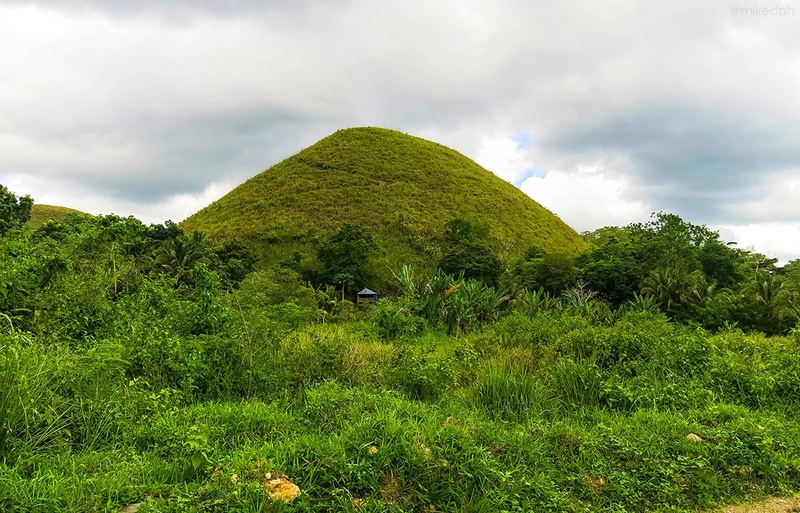 It's definitely a fun and exciting way to visit the Chocolate Hills. Make sure you try this one before heading to the view deck.